THE UK economy has slowed down as sliding retail sales and a jump in living costs took its toll on growth. Britain’s powerhouse services sector, which accounts for 78 per cent of the UK economy, put downward pressure on overall growth . 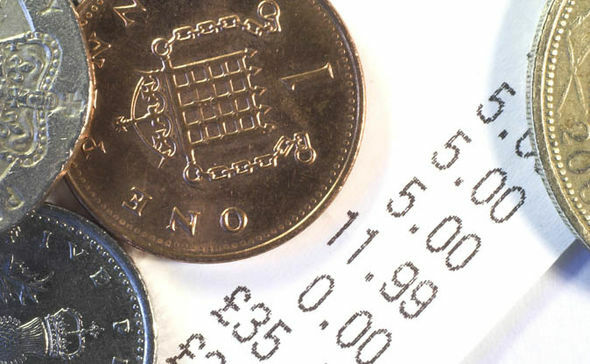 Retailers face a number of pressures including rising business rates, the national minimum wage and the impact of Brexit uncertainty on the pound. UK retail endured its 11th month of footfall decline as consumers held out for the Christmas/New Year sales and shopping discounts. According to the latest BRC-Springboard Footfall and Vacancies Monitor, footfall fell by at least two per cent year-on-year. This was an identical fall to that recorded in 2017 but a deeper decline than 2018 when footfall fell by 1.7 per cent. High street footfall fell by 2.3 per cent, the third consecutive month of decline, while retail parks had a 0.2 per cent dip in footfall after two months of positive growth. However, shopping centre footfall decline deepened to 3.3 per cent from 2.5 per cent in September, and marked 19 months of consecutive decline. The now long-term trend of declining footfall, showed signs that consumers had been waiting for Black Friday and seasonal discounts before visiting shops.